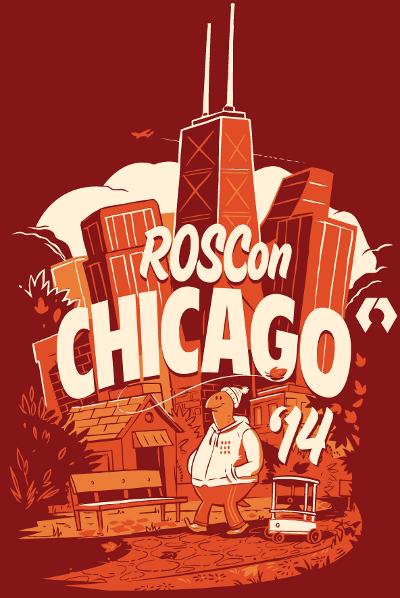 We’re happy to announce that videos and speakers’ slides from ROSCon 2014 have been posted. [ROSCon 2014] Brian Gerkey: Opening Remarks (HD) from OSRF on Vimeo. [ROSCon 2014] Ryan Gariepy: Closing remarks from OSRF on Vimeo. See links to all the presentations and slides on the program page. The videos can also be browsed here on Vimeo.